Provides maximum cushioning for greater everyday comfort. 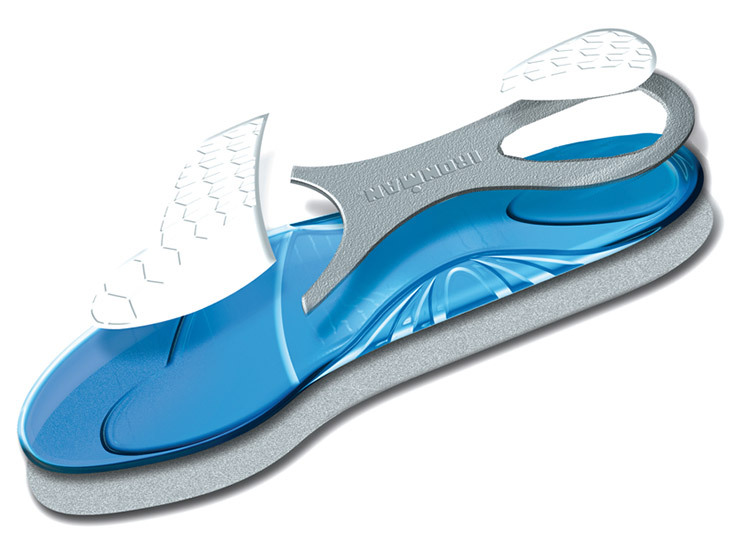 Triple-density gel design absorbs impact and shock where your feet need it most. Added arch support provides a better fit overall. 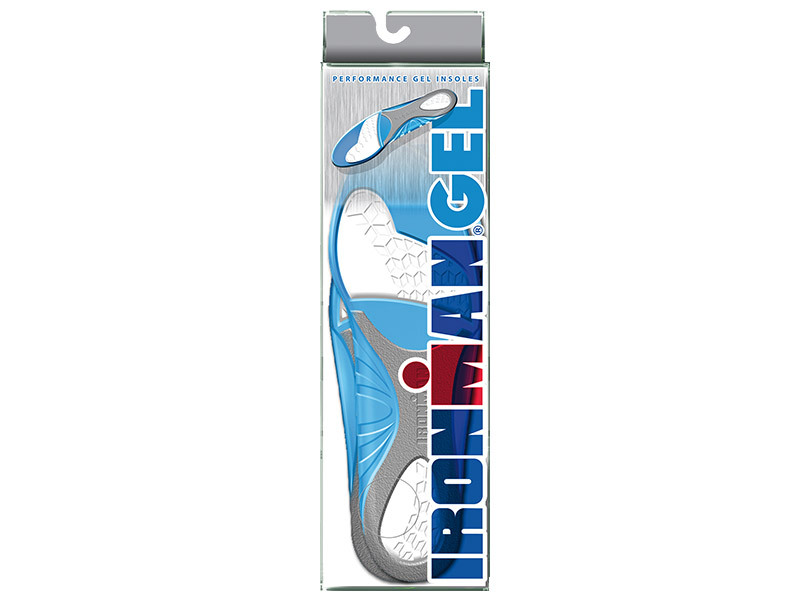 Brief rundown of the Ironman Performance Gel Insole.